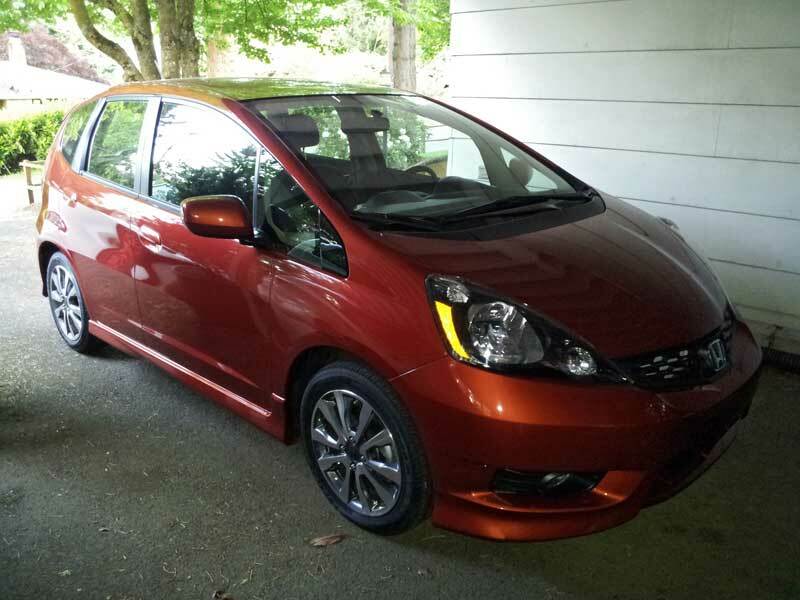 About a year ago we reviewed the 2011 Honda Fit and found it to be a very good subcompact vehicle with excellent versatility and quick reflexes. Earlier in the week, we got asked if I'd like the 2012 Honda Fit Sport with Navigation for review. Hmm ... didn't we just review this? It's likely little has changed since the '11 model. But, we thought this might be a good time to see how the Fit compares to the latest crop of subcompacts, now that we've driven most of them. What's interesting to me is that despite the vehicle now being in production for four model years in this body style, it bested the latest subcompacts in comparison tests by Car and Driver, and Motorweek. Is the the Fit still that good? Have the other subcompact models still not raised the bar enough to dethrone a four year old design? Over the next week we can see for ourselves if Honda's five-door hatchback is truly still as good as some of the bigger publications say it still is.